2012 saw Newington re-enter the AAGPS large bore competition for the first time since the early 1970s. Large bore shooting uses 308 rifles and competition distances are 300 and 600 metres. The AAGPS competition consists of three team competitions with eight shooters in a team. The winning school has the highest combined total from the three competitions. The AAGPS competitions are held in the first week of Term 3. In order to prepare for the competition, Newington shooters first learn the basics of shooting using small bore rifles in the College’s 20 metre rifle range. Once a student has passed their safety examinations and received their shooting permit from the NSW Police, they have the opportunity to try large bore shooting. Training for large bore shooting consists of laser and dry firing practice during the week and on Saturdays, shooting at the ANZAC rifle range at Malabar. In 2016 the Rifle Shooting boys committed themselves to increased training. They trained on Saturday mornings and afternoons at Anzac Range, Malabar during the end of Terms 1 and 2. 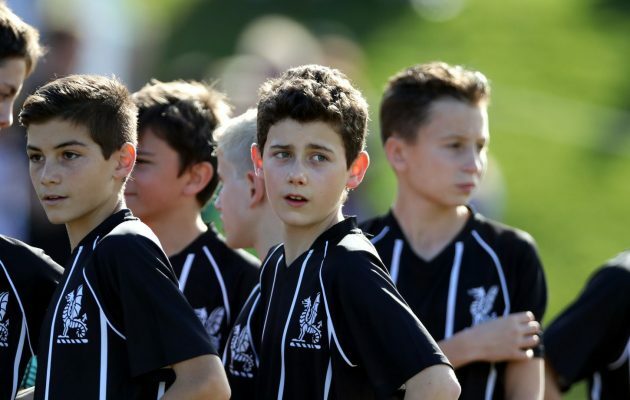 This was followed by a four day camp in Canberra with practice competitions against Sydney High. 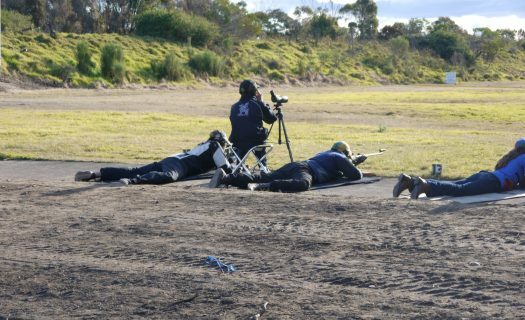 There was tight competition at the AAGPS event held at Hornsby Rifle Range in Term 3. The 2nds team placed second and the 1sts team finished equal fifth. Congratulations to Year 10 Angus Mueller who set a new AAGPS record of 199 out of a possible 200 over the four stages of shooting. His excellent score resulted in his selection in the Combined GPS Shooting team.